"The puzzle pieces are of very good quality!" Know someone's birthday is coming up soon? 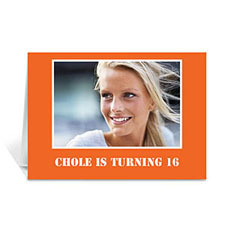 If you're bored with the off-the-shelf birthday greeting cards, try making your own cards to surprises your loved ones. 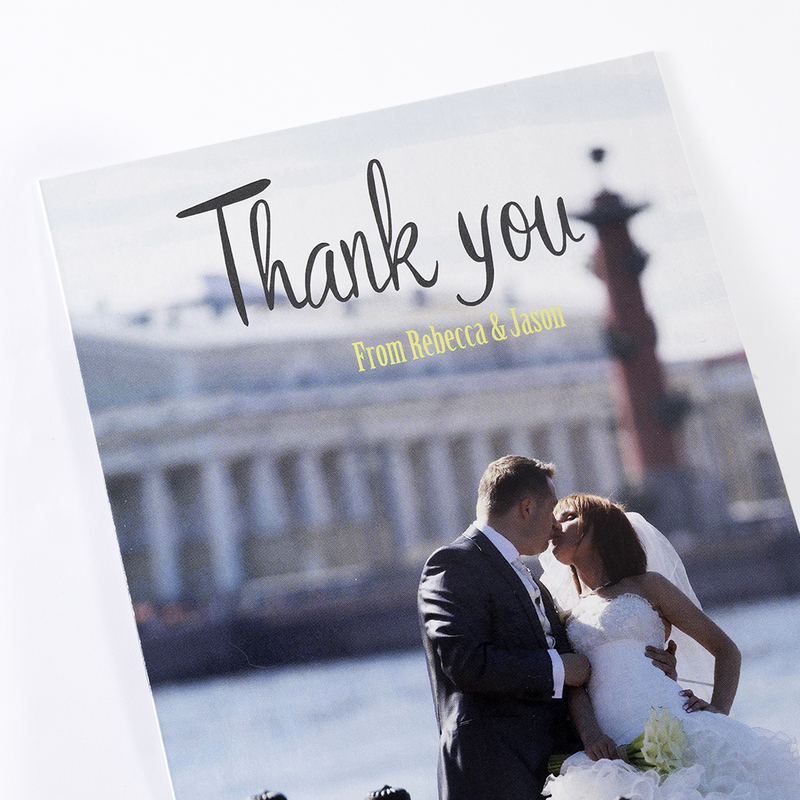 Our quality photo cards and personalized birthday greeting cards are fully customizable with your photos and text. 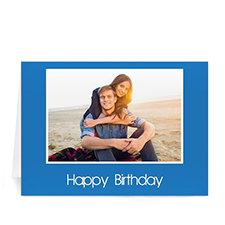 Simply pick up a pre-designed card template, use our handy online editing tools to upload, edit and insert your uploaded images onto it. 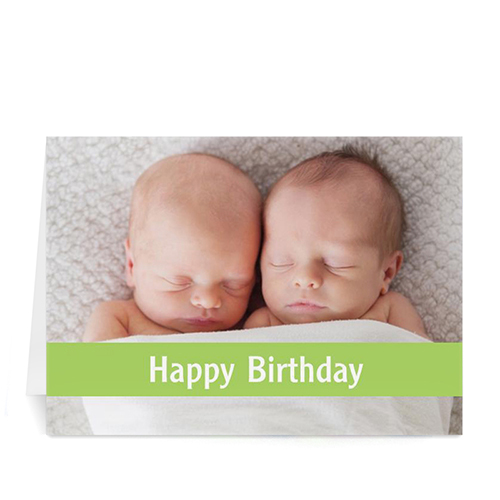 Add your own birthday greeting message for that personal touch. 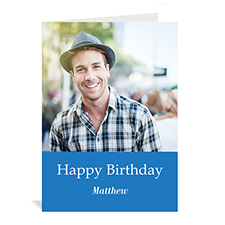 Live preview your personalization using our tools before placing your order. 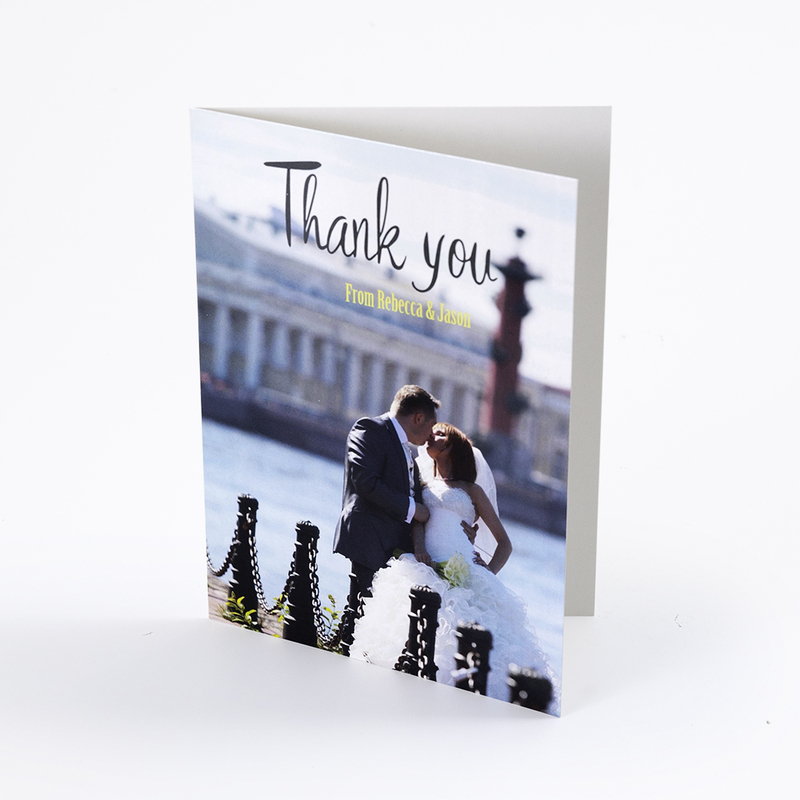 Each custom photo card comes complete with a blank envelope for mailing. 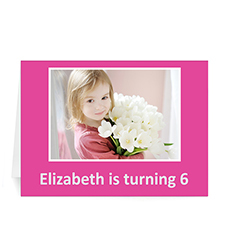 Personalized photo cards at wholesale price with no minimum order are perfect for birthday celebrations and party invitations.